Fortress Of Freedom Board :: View topic - Twenty6Hundred in Hamilton: July 9, 2016! Twenty6Hundred in Hamilton: July 9, 2016! Posted: Tue Jul 05, 2016 6:34 am Post subject: Twenty6Hundred in Hamilton: July 9, 2016! Twenty6Hundred will be performing in Hamilton on July 9 (2016) at the Corktown Pub (175 Young Street) with the doors opening at 9:30pm. 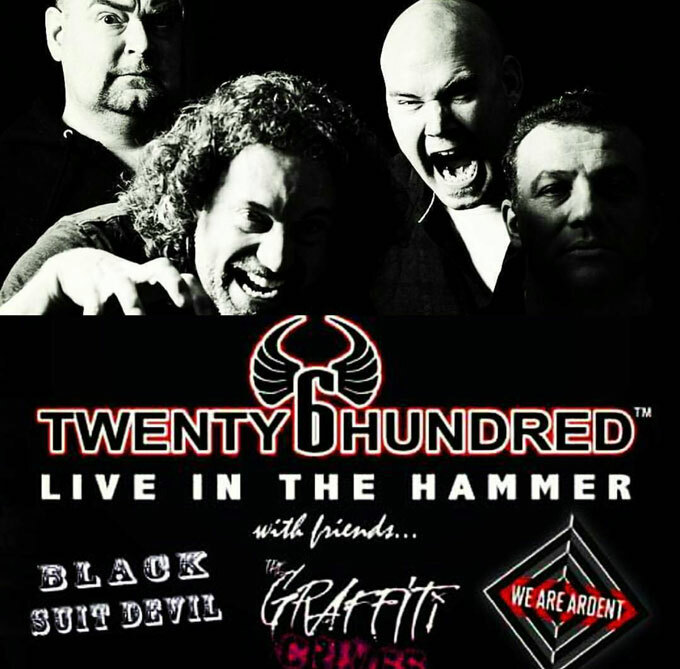 So for all of you who live in western Ontario here is your chance to see Twenty6Hundred live!